 Thousands of people travel with bikes every week, but you usually only hear about (or remember) the occasional horror story. The reality is that these days, with the right approach, there’s no need to spend your entire flight a nervous wreck thinking about the safety of your pride and joy in the baggage hold. 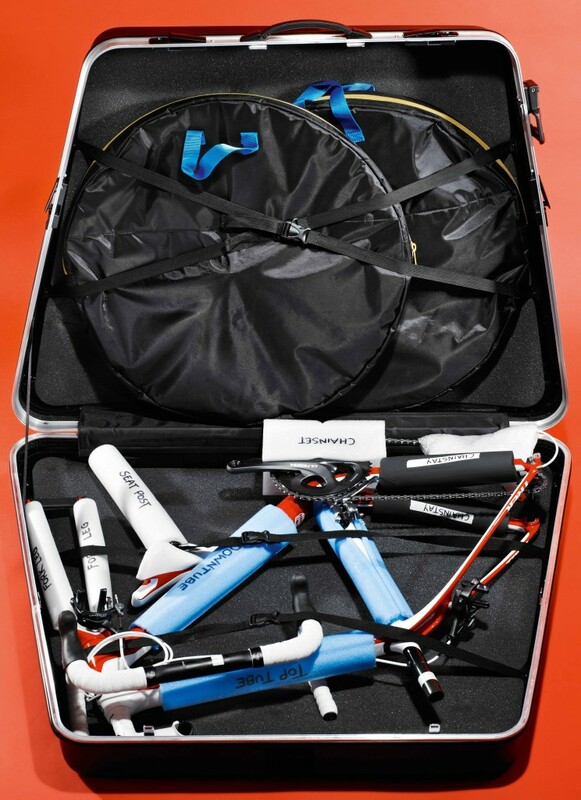 Bike bags and boxes are better than ever, and with a strategic approach to your packing you can rest easy. Tape on the seatpost is a well-known timesaver, but a lesser-known tip is to use a piece of tape and a pen to mark the spot between the faceplate and the stem to quickly return the bars to the same angle. It may seem like overkill but labelling your cut sections of pipe lagging saves time. If you’re leaving parts on the bike, such as stems and bars, loosen bolts enough that if they take a knock they will move, not bend or break. A multitool can’t do everything well, so take some proper tools as well, such as pliers, screwdrivers, chain tools, etc. Zip ties and packing tape are handy to secure pipe lagging, handlebars or whatever else is in your bag. Pack some for the return journey too. Not vital, but Birzman’s tiny spirit level will help you with refitting a saddle if you felt the need to remove it. Should the worst happen and you end up bike less at the other end, you can always rent another, but getting hold of spare shoes could be trickier. 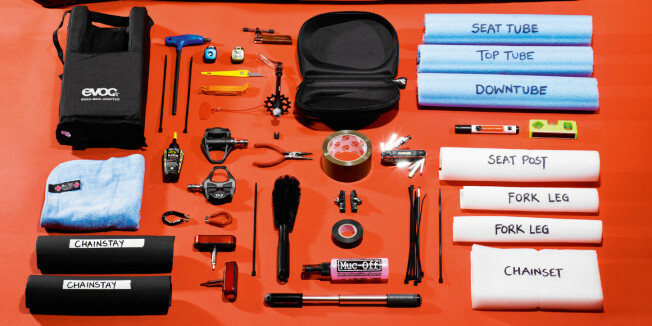 Most hotels will probably provide you with a bucket of soapy water if you ask nicely, but if you think you’ll need a mid-trip spruce-up consider taking a small amount of degreaser and bike cleaner, plus a brush and sponge. 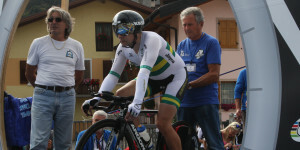 For more expert tips subscribe to Cyclist at: magshop.com.au/Cyclist or via iTunes https://itunes.apple.com/au/app/cyclist-australia/id602436026?mt=8.